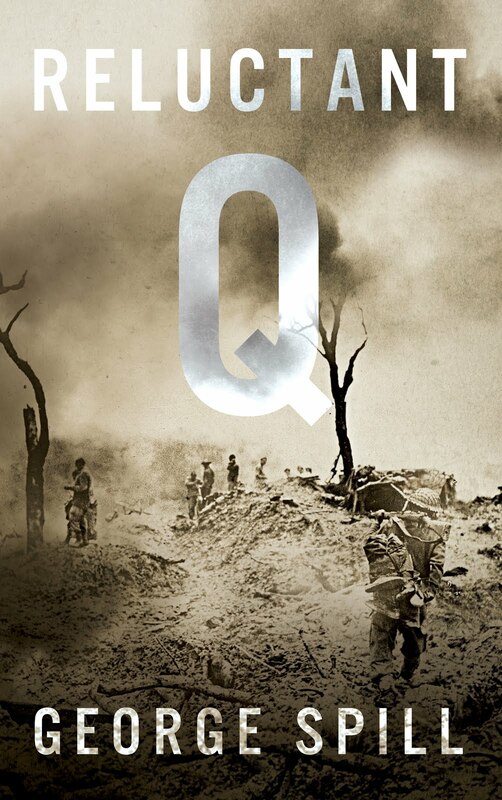 On sale at Amazon as a Kindle Single for 99 cents! In New York I met and befriended an extraordinary man. 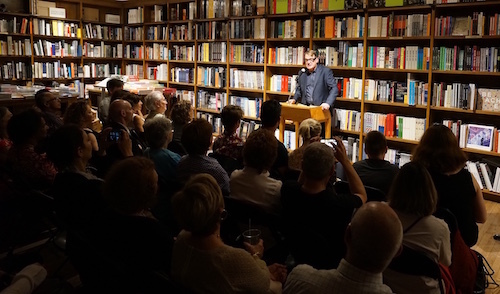 An artist and lawyer who was a cross between Marcel Proust and Freddie Mercury, Gary was completely outside my ordinary frame of reference. He died young from what was then an unnamed epidemic. 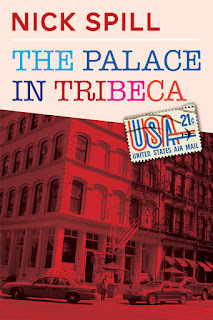 His story became “The Palace in TriBeCa”. 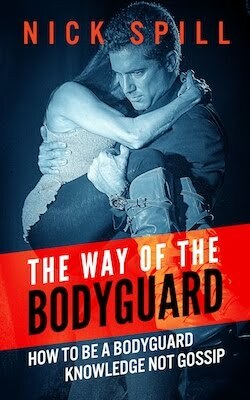 60 pages including a bonus sample from "The Way of the Bodyguard".